Knights of Columbus Council 10567 is sponsoring its first annual Charles L. Blanchard gun raffle. 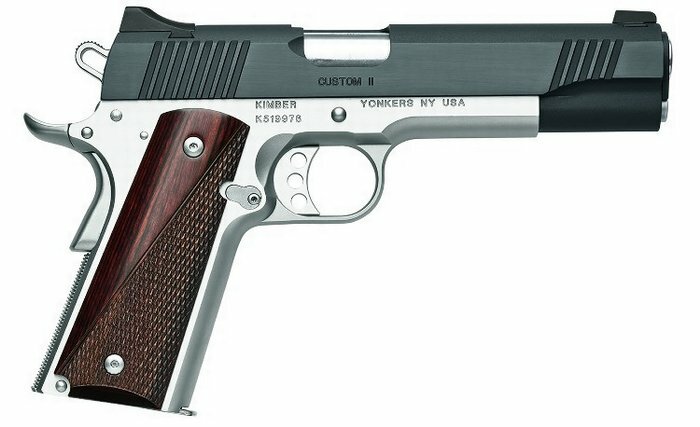 This is a 1911 Kimber Custom 45 pistol. See flyer for more information and a photo. Chances are $5 each or six for $20. Purchase chances from any Knight or email knights@saintpatrickcc.com to request yours.